To ENCOURAGE you to ask for them in stores and demand them from from the companies you want to do business with. We are not going to tell you to buy something you don't love, just because it is made in the USA. Likewise, we are not going to tell you you shouldn't buy something you want or need simply because it is made elsewhere. Sounds groovy enough, but to be honest, it can get sticky too. In this global market, sometimes it is hard to pin down where some things come from. Some products are assembled in the United States with parts made elsewhere. Many companies make some products in the United States but not all. And often, it is very hard to find clear information on where something is made at all. It is our simple intention to recognize companies for the efforts they take to support American workers and communities. We will research and contact and post information as we are able to gather it, hopefully saving you effort along the way. But if you have concerns or information to share about any product on this site please, by all means, contact us directly and we will thank you for it. 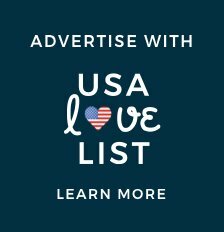 Thank you for visiting USA Love List! Our team is working every day to learn about great American products and share them with you. 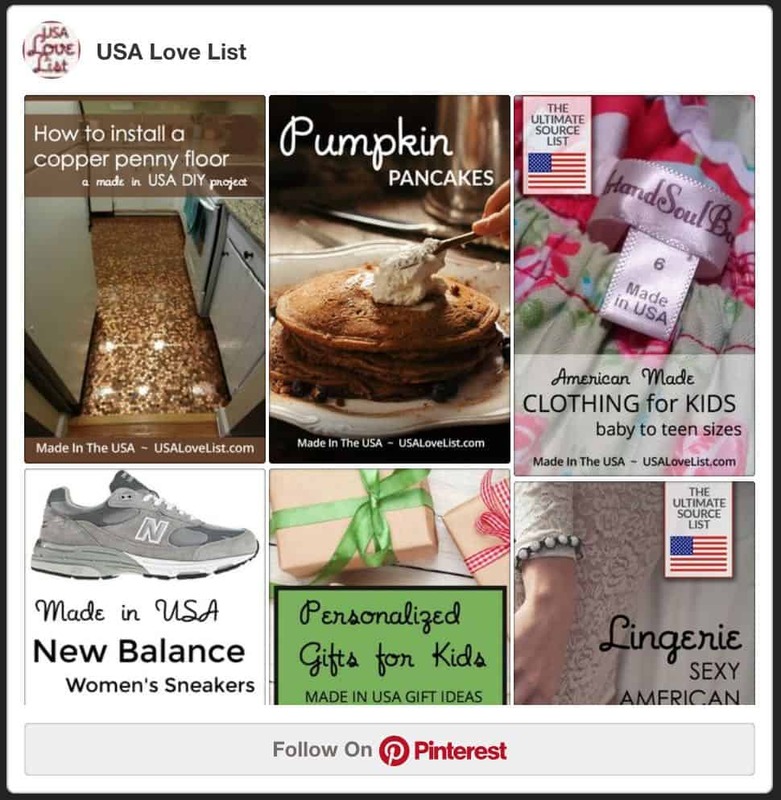 Thanks for visiting USA Love List, a little project that grew by the day until it took off and couldn’t be stopped. It is great to be involved in something that everyone loves to love! Our dedicated team is working every day to learn about great American products, add brands to our LIST, and connect with American businesses. I personally love to travel and taking factory tours is something the kids love too so I hope to be able to share as many of those experiences as possible. Discovering new products makes my job a non-stop treasure hunt! 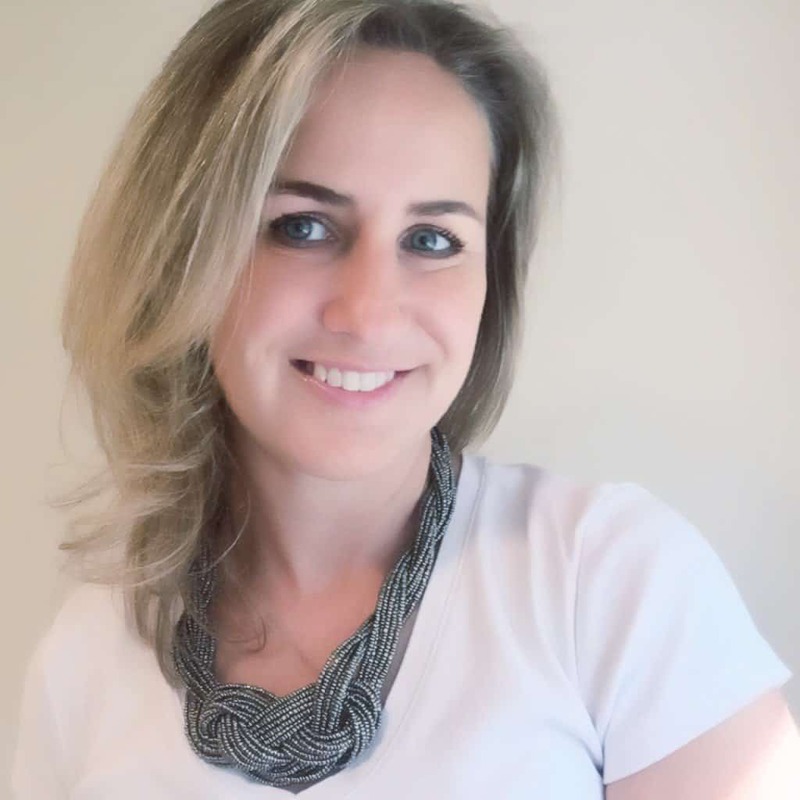 Elizabeth Mishkin has a marketing and customer service background. She is a mother of two boys who is an avid runner and reader.